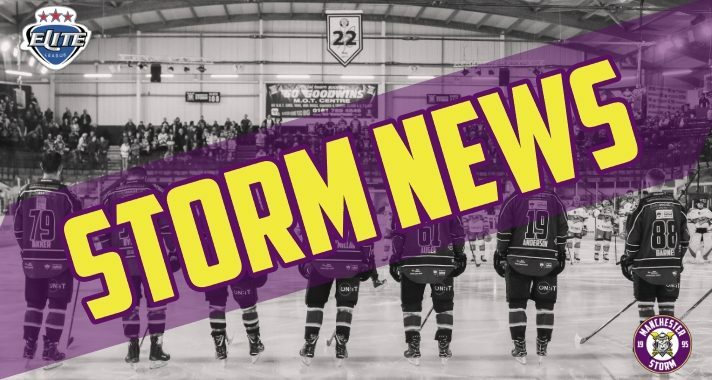 Tickets for Storm’s upcoming game against Fife Flyers can be ordered online HERE, by calling the Box Office on 0161 926 8782, or in person at the box office. Face-off is 17:30, Sunday 13th January. Great Britain head coach Pete Russell has named a 26-man squad for next month’s international challenge game with Dinamo Riga. 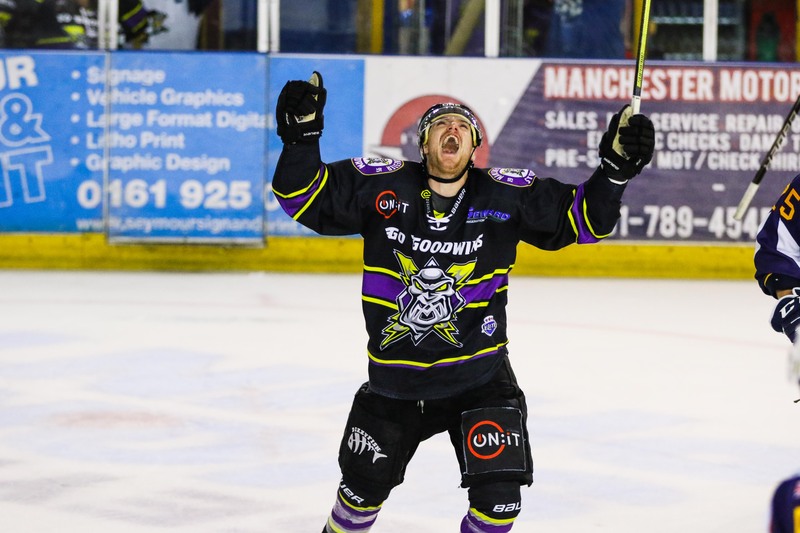 The roster includes Manchester Storm defenceman, Dallas Ehrhardt and last season’s EIHL leading points scorer and forward, Mike Hammond. 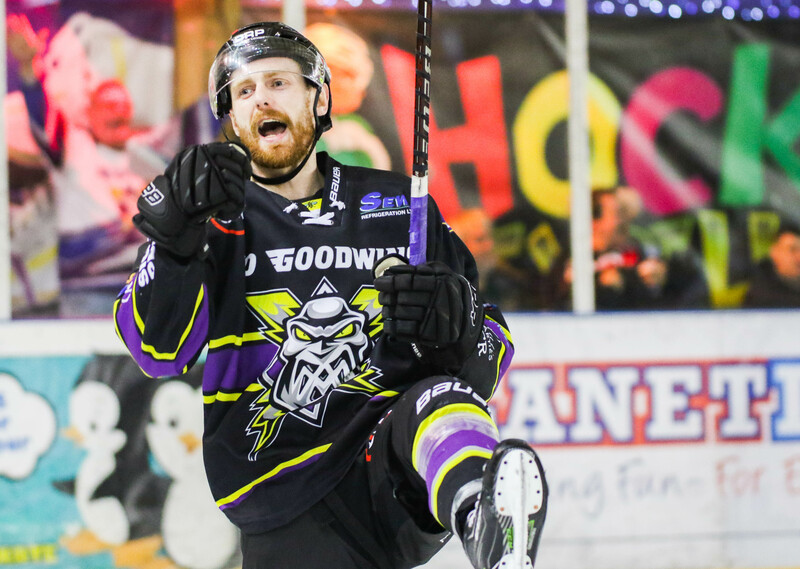 Also icing will be Storm forward and current leading scoring British player in the EIHL – Ciaran Long! It’s the first of five games for GB ahead of May’s World Championship in Slovakia. Nottingham Panthers defenceman Tim Billingsley and Coventry Blaze forward Ben Lake are named in a GB squad for the first time. Russell commented; “This game will be a great start to our preparations for the World Championship in Kosice in May. “We want to give as many players as possible the chance to impress and this game will just be the start of the process. 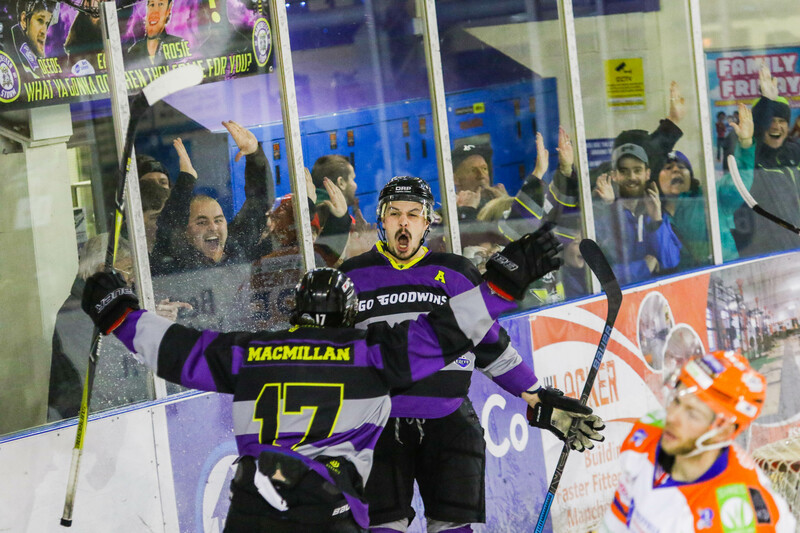 “We have left out some experienced hockey players for this camp and opened the door for others to stake a claim – and also gain valuable experience at the highest level. “The truth is we have to learn play against high speed as we are going to be have to be able to handle this in Pool A. “For me, getting up to that speed and speed of thought will be a the biggest challenge for us, but what a great test in Riga to face those qualities. “We have some big decisions to make before the end of April, but we have this every year.